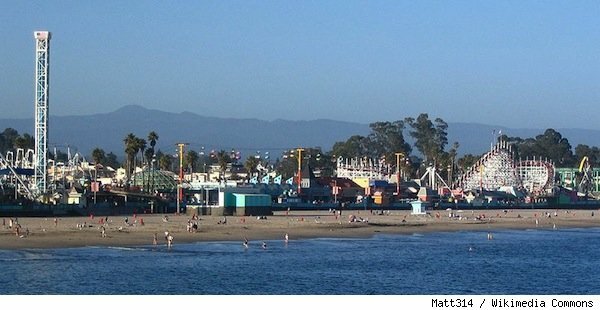 RealtyTrac‘s recent list of the 10 best beach towns for buying foreclosures. RealtyTrac’s ranking is based on the size of the discount that homebuyers can get in purchasing a foreclosure — compared to other residential properties in the same region. And ultimately, that could be the easiest way to choose between destinations like Marco Island, Fla., and Honolulu. So if you’re thinking of owning your own little piece of a beach paradise, this could be your cheapest way in.